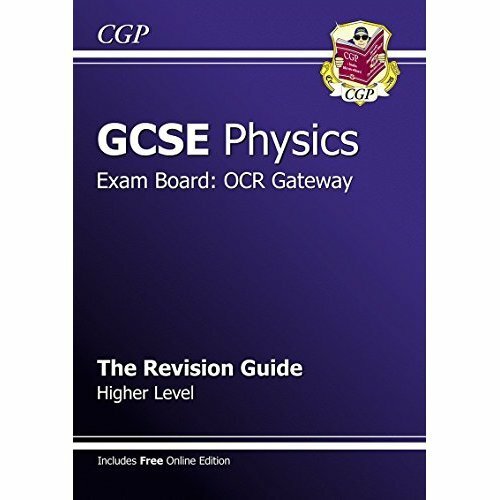 This book (with free Online Edition) is full of clear revision notes and diagrams for Foundation Level OCR 21st Century GCSE Additional Science. 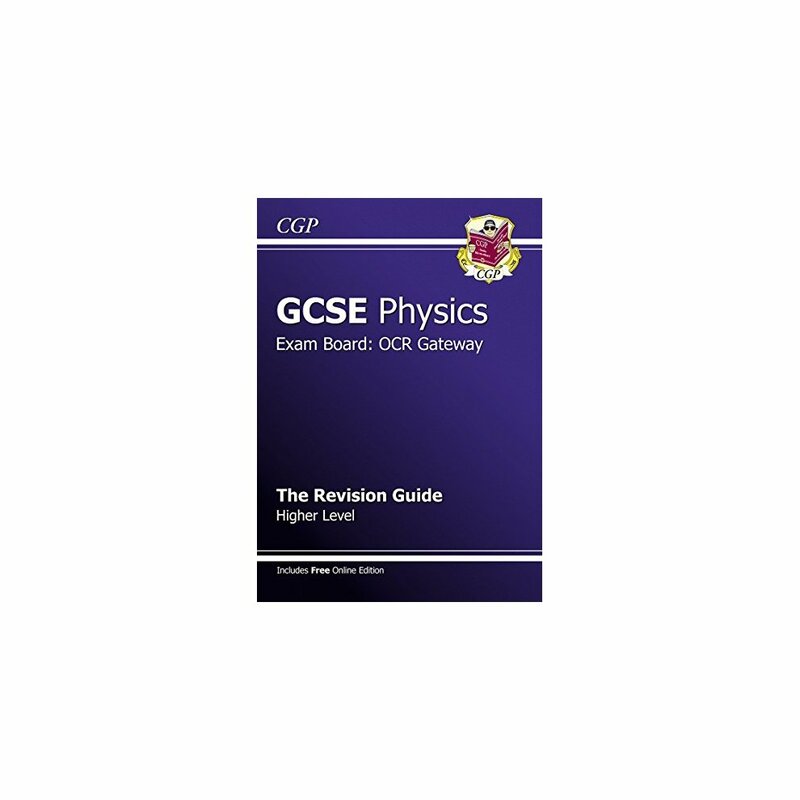 It includes a section on 'Ideas About Science', loads of exam advice and revision summary questions. Everything's simply explained on uncluttered pages, with a touch of humour to keep things interesting. What's more, a free Online Edition of the whole book is included - perfect for revising on a PC, Mac or tablet device.